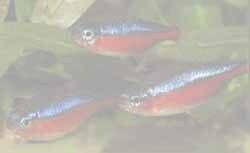 Looking for other great tropical fish pages? Just want to do a little web surfing? Use the handy engines below. Looking for the nearest pet store? Need a map? Check out the Yahoo yellow pages and find any business you want!